On Monday 20th March, the Islamic Reporting Initiative (IRI) attended the ‘Leaders and Laureates’ session of the Prince’s Trust International Leadership Programme 2017 in Windsor. The session was moderated by Mohamed Amersi, who is a trustee of both the Prince’s Trust International and the IRI. 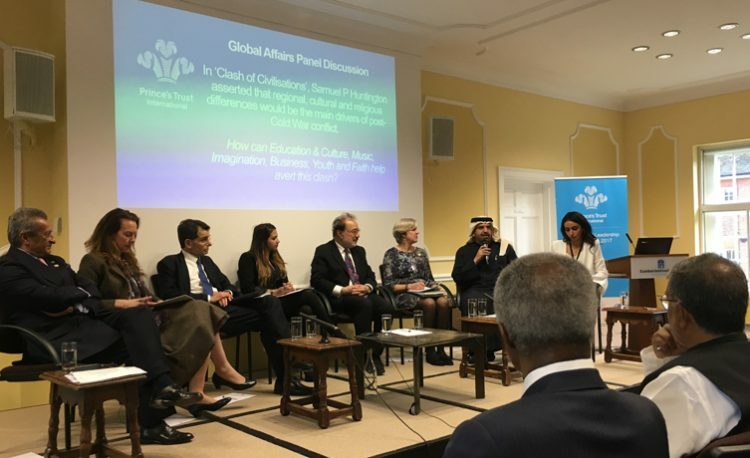 Following an introduction by the Reverend Richard Burridge, Mr Amersi discussed the topic of ‘building cohesive communities’ with an impressive panel of faith leaders. 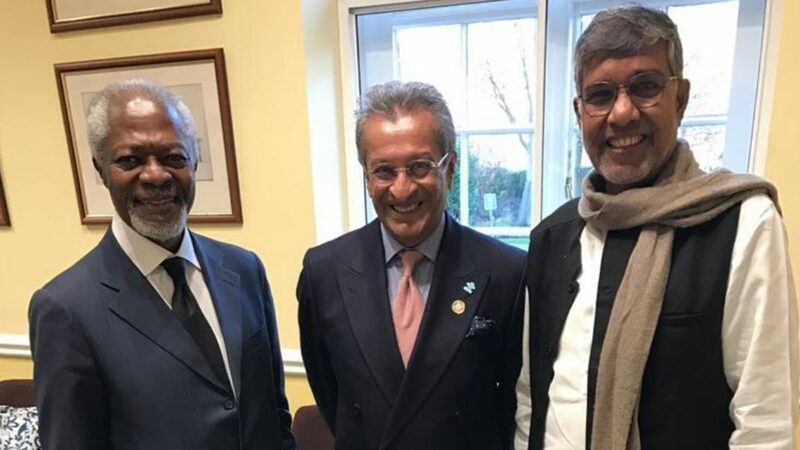 Those represented were Rabbi Harvey Belovski, Imam Ibrahim Mogra, Mr Krish Raval, Imam Ali Abbas Razawi, Bishop Alastair Redfern, and Bishop Marcelo Sanchez Sorondo. Imam Ali Abbas Razawi was asked to comment on the recent call of Shaykh Abdallah Bin Bayyah for an ‘alliance of virtues’ to enable different faiths to work more closely together in putting forward the message of peace. Imam Razawi: “All of humanity, in all its multiplicity, is united by virtues – reflections of God which are found in everyone – such as love, compassion, and a sense of righteousness. Conceptualised by Aristotle as ‘virtue ethics’, these are values which are indeed shared irrespective of one’s faith, social, or cultural background. Last but not least, the audience was further inspired by speeches from Nobel laureates Kailash Satyarthi and Kofi Annan, who shared their views on leadership, with a particular focus on the role and potential of young people.